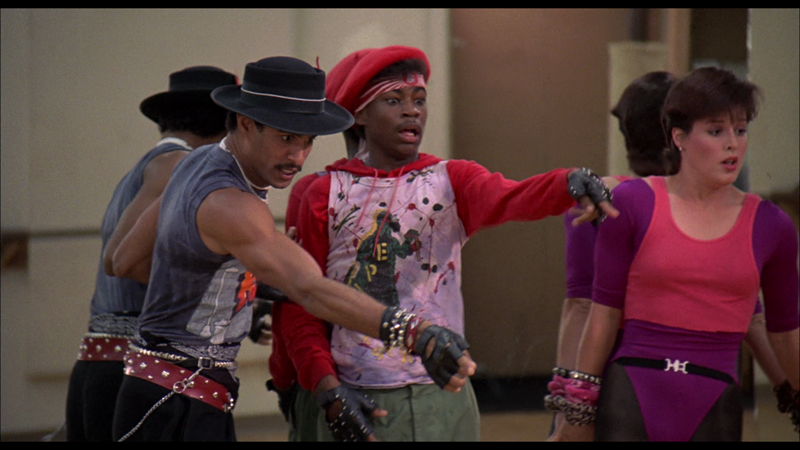 Though Breakin' 2 is shoddily constructed, a point one can easily blame on the production schedule or simply the basis for its existence, it's mostly just silly fun (when not failing to get serious with a tender scene between Ozone and Kelly or a threat to Kelly from Ozone's ex.) 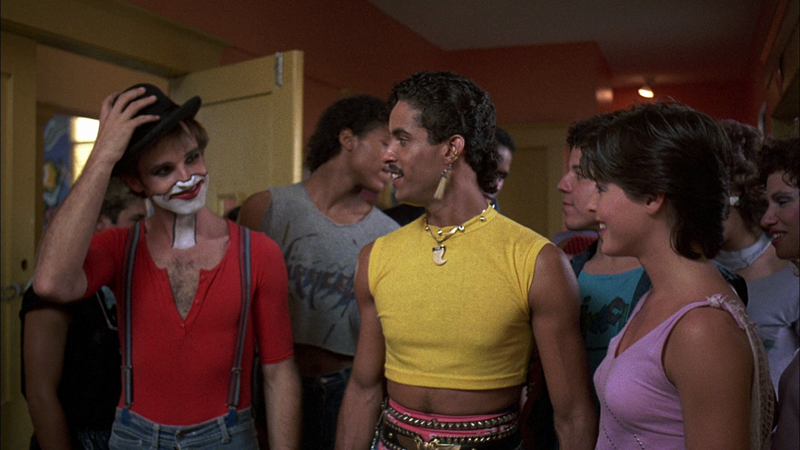 And with the fundraiser plot device, it's got the kind of crowd-pleasing, feel-good storyline the �80s offered frequently. It's all spectacle, it's all meaningless. 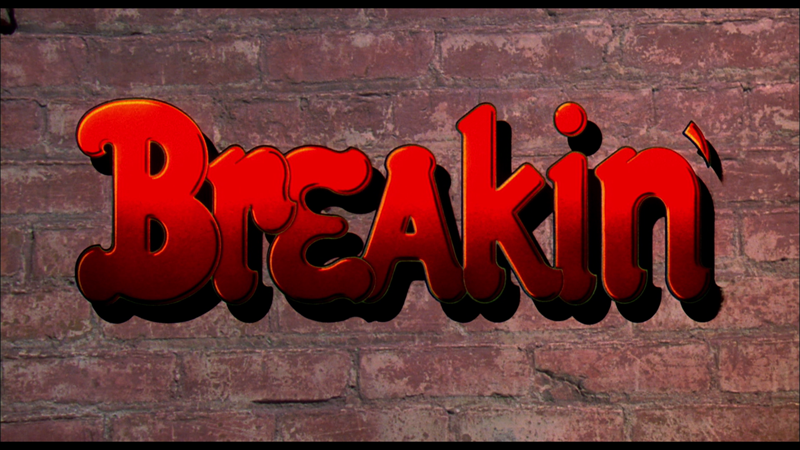 But it's eminently watchable. 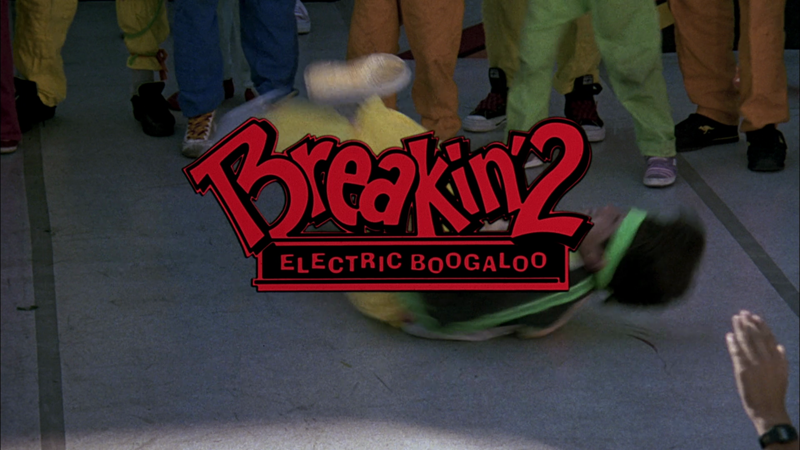 Neither of the films in this set are very good, but they are entertaining, with Breakin' 2: Electric Boogaloo, being far and away the more enjoyable of the two. 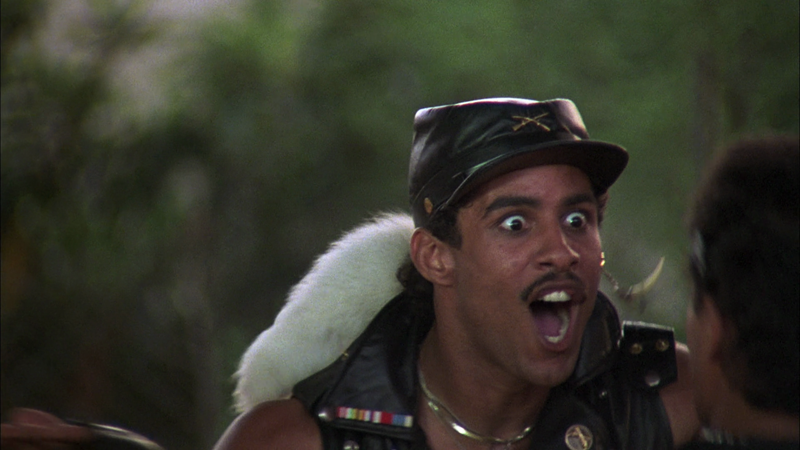 You have to have an appreciation for the �80s and a tolerance for ridiculousness to get the most out of them though. Leave your earnestness at the door. Shout! Factory has done a fine job delivering the films in HD, and though most of the extras are just carry-overs from the previous DVD, the new commentary is a fine addition. 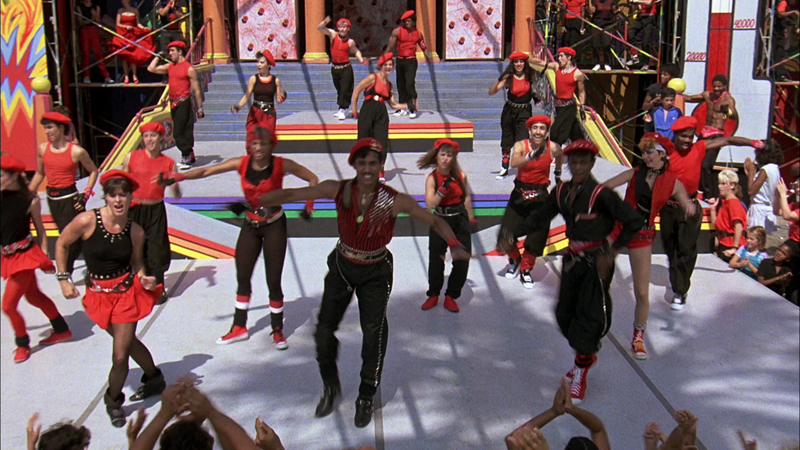 If you have fond memories of Breakin' 2, definitely add this one to your collection, but newcomers may want to tip their toe in first.